Is Physical Contamination More Common Than Biological Contamination? In the past year, food recalls due to biological contamination have maintained a steady presence in the news. During 2018, salmonella was the main headliner, with Centers for Disease Control reporting eight food-related outbreaks between January and July. One outbreak linked to pre-cut melons accounted for at least 70 cases in seven states and resulted in 34 hospitalizations, leading many consumers to wonder if food contamination through biological causes is on the rise. It’s true that we’re hearing more about such cases, but that’s due in part to increased public awareness and more ways to spread the word when contamination occurs. 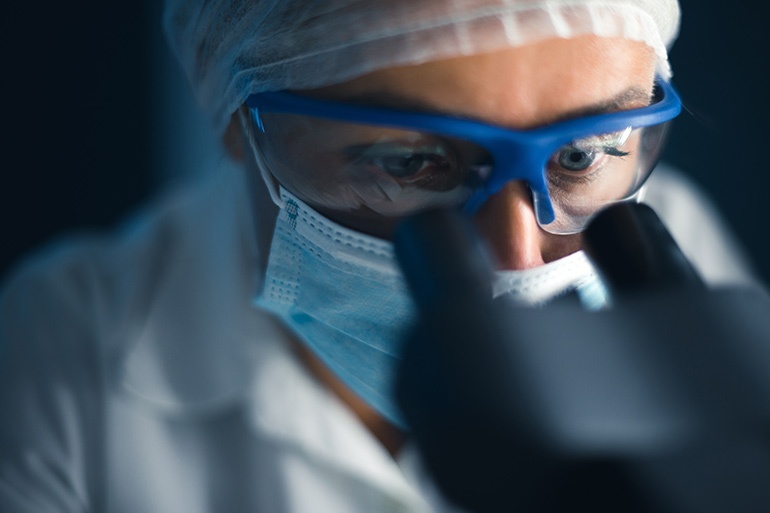 Regulating agencies such as the CDC, Food and Drug Administration and the USDA’s Food and Safety Inspection Service now have better technology to identify and track outbreaks. Also, in today’s culture of 24/7 news and social media, word of such contaminations spreads faster than ever before. Less common to headlines are cases involving contamination from foreign material. While a few cases made the news over the past 12 months, the sparse reporting about this topic would suggest that it’s much less common than contamination from biological sources. That assumption, however, is proven wrong by numbers from the USDA. In 2017, the USDA reported that more than 9 million pounds of food were recalled due to the presence of an extraneous material. 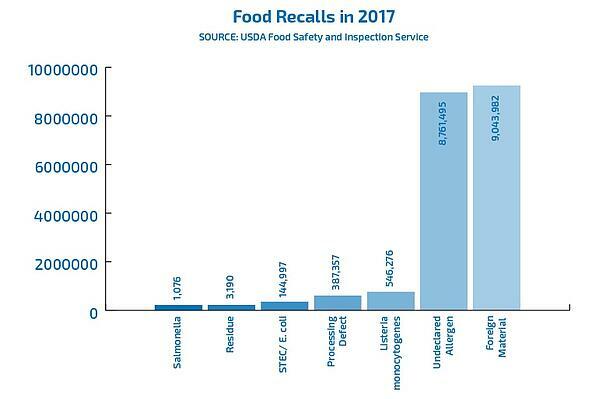 By comparison, 546,276 pounds of food were recalled due to listeria and 1,076 pounds of recalled food were attributed to salmonella. Additionally, a five-year study by Stericycle released earlier this year found that foreign materials are the leading cause of food recalls. Of foods contaminated by physical matter, beef was the most recalled food, and heavy metals were the most common form of contamination. However, even though there are more incidents of physical contamination, they are less widely reported, leading many to believe that biological contamination is a greater threat. Physical contaminants can have serious, far-reaching effects both on consumers and food manufacturers. However, since biological contamination can lead to outbreaks that spread from person to person after consumption of a tainted food product, it can quickly become a public threat — one that grabs the attention of the news and social media. Preventing foreign material contamination of foods begins with recognizing the many hazards facing food in the manufacturing process. Contaminants can enter the food supply at any number of points during the process, from the field to the final stage of packaging. Sources of foreign material in food can include pieces of broken equipment that land in the product, may come from employees losing objects like earrings and pens or could come from rocks and wood pallets where the food originated. Today, it would seem that with all the measures in place to detect contaminants, the incidence of foreign physical objects would be declining. However, according to the Stericycle report, recalls have actually increased by 33% in the past five years. This doesn’t have to be the case. Let’s look at three measures food production facilities can take to ensure their products remain free from foreign materials. Whether you choose or are required to follow multiple systems like HACCP, Food Defense, or Food Safety. Avoid treating these systems like check the box exercise and ensure those systems are soundly built and understood by everyone in your facility. Following the seven principles for HACCP developed by the National Advisory Committee on Microbiological Criteria for Foods can help you establish effective procedures and put a system in place so you’ll know exactly what to do in the event that contaminants are discovered. Creating a culture of food safety doesn’t just happen; it takes planning and buy-in from the top down. It means committing to the safety of your product and the efficiency of your procedures, then implementing measures to make sure that employees have the education and tools needed to uphold your principles. Make sure that these guidelines are followed by providing reinforcement and training. 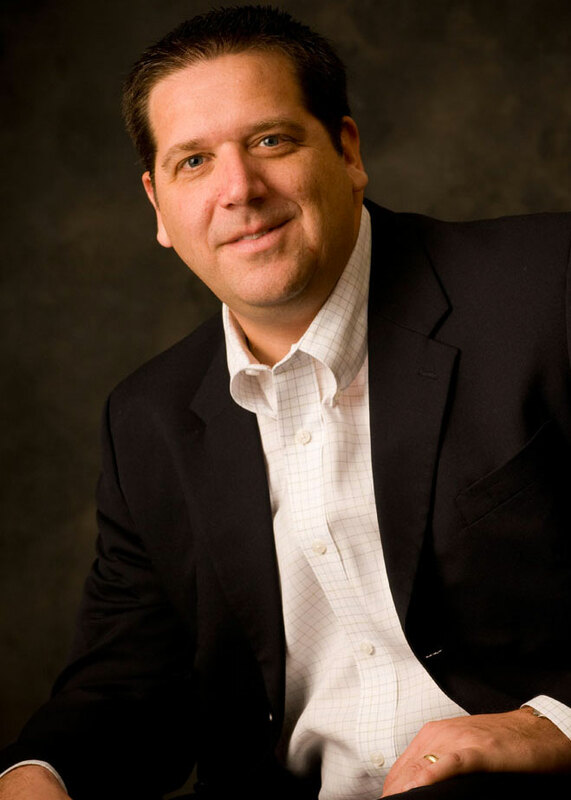 When food safety is a top priority for your company, everyone benefits. The use of advanced X-ray technology is the most effective way to ensure that your food product is free of foreign materials. 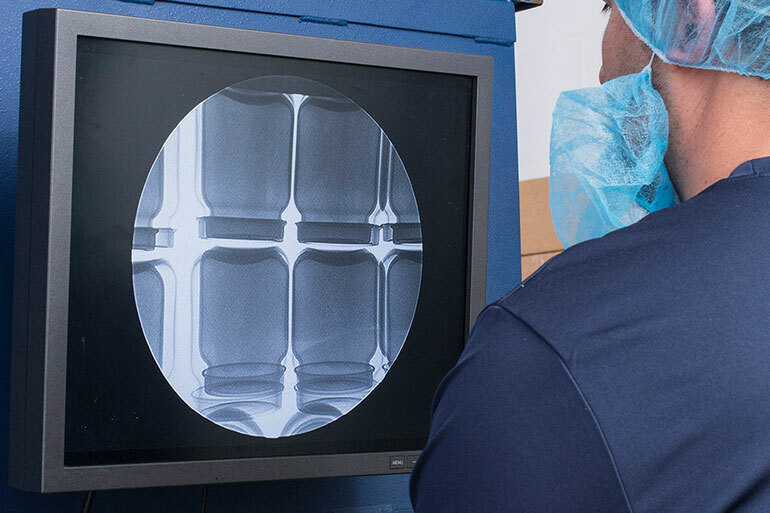 While tools like metal detectors, magnets and filters can be useful for some products, X-ray inspection provides an advanced level of detection. If you’re already utilizing X-ray technology on the production line, you know that it can help identify physical contaminants. However, the speed of the line may prevent you from taking a closer look at the flagged product, which is where a third-party X-ray food inspection service can provide the resources you need. Leveraging the resources of a third-party service dedicated to locating and identifying contaminants can save the cost of disposing of a bracketed product run while at the same time ensuring that no contaminated products reach consumers. As food recalls continue to increase and consumers become more aware of them, it’s important for food manufacturers to protect their brand and reputation. 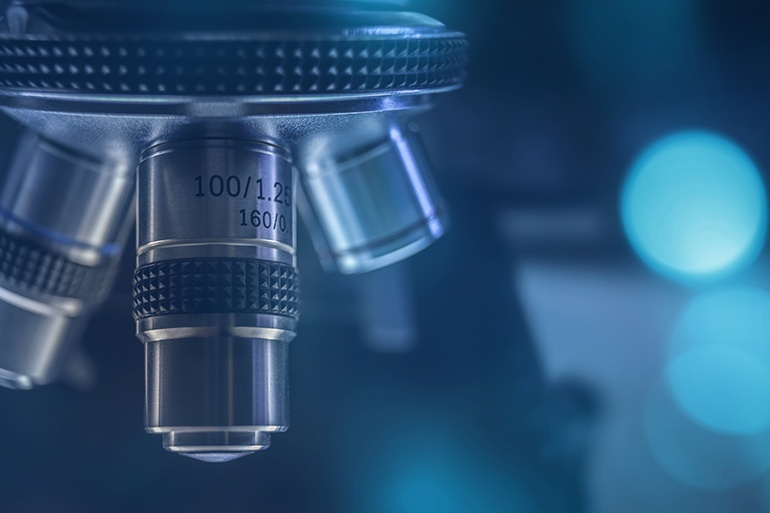 Avoiding a food recall by eliminating the possibility of physical contamination is one of the best investments you can make in your company’s future.